The future of freeride is here. 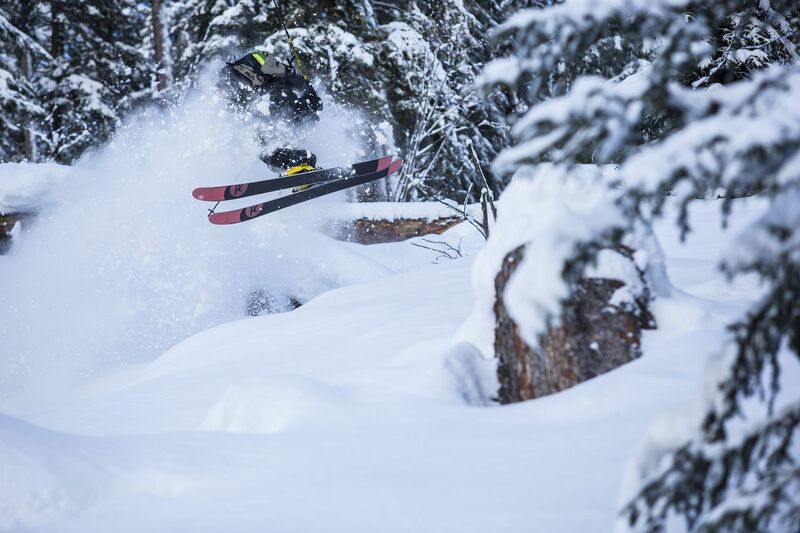 An all-new fusion of backcountry, freestyle, and freeride performance, the lightweight new Super 7 delivers powder skiing's surfy playfulness to the masses. Powder Turn Rocker's been redesigned, virtually eliminating "tip flap" while retaining effortless floatation, fatigue-free maneuverability and instant speed control. New athlete-driven innovation, including patented Air Tip technology and a lightweight paulownia core reduces weight by 20% for enhanced agility, control, and ultra-light swing weight. At 116mm underfoot, the new Super 7 is the next progression of the "game changing" original, making powder skiing easier, more natural and more fun. *Please note, this a different ski that previous season's. Much more fun!